New materials and new techniques gave us the wings to further approach reality as the absolute reference in the Kharma Exquisite Collection. Even more now the Exquisite Collection is complemented with the Exquisite preamplifiers and the mono power amplifiers. These new products have the same far-reaching attention to detail as the entire Exquisite Collection in both technological aspects and in the astonishing design. 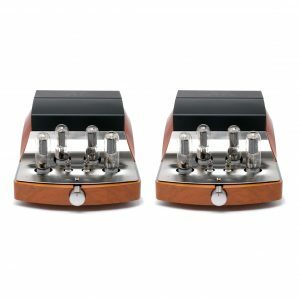 This Exquisite mono power amplifier is a result of our unique reputation and style, which is realized by a team of highly dedicated and committed specialists. This all makes the Exquisite collection a class of its own. 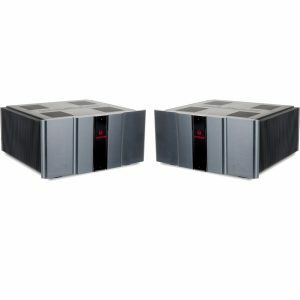 The Exquisite MP1000 amplifiers are state of the art solid-state amplifiers with a zero compromise approach. Moreover the cabinet is a piece of art in itself, which is illustrated by the beautifully aluminium casing and the special designed front panel with Kharma patterns. The Exquisite MP1000 Series consists of the Exquisite Reference Mono Power Amplifier and the Exquisite Signature Mono Power Amplifier. The difference between both can be discovered in the option page. 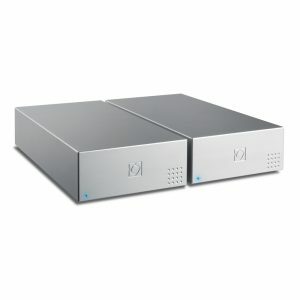 The Exquisite Mono Power Amplifiers from the MP1000 Series all have unique class A / AB Kharma proprietary circuitry.That the Exquisite MP1000 is designed with an incredible attention to detail, is amongst others stressed by the ultra high grade power supply, double transformers and silver/gold internal wiring. The internal wiring of this power amplifier, which has the same high quality as used in the entire Exquisite Collection, combined with external cabling to the Exquisite loudspeakers results for this reason in a sonic match throughout the whole ultra high-end audio set. 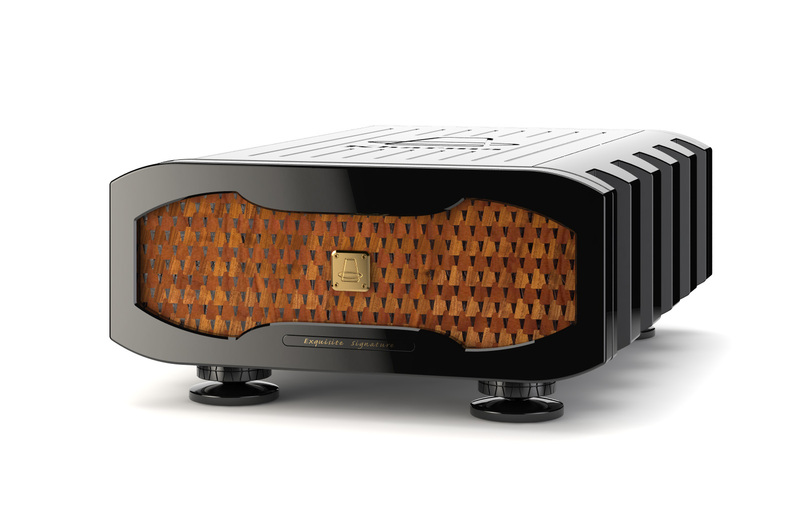 The Exquisite MP1000 is equipped with double special audio transformers designed by Kharma to purify the sound of this amplifier. 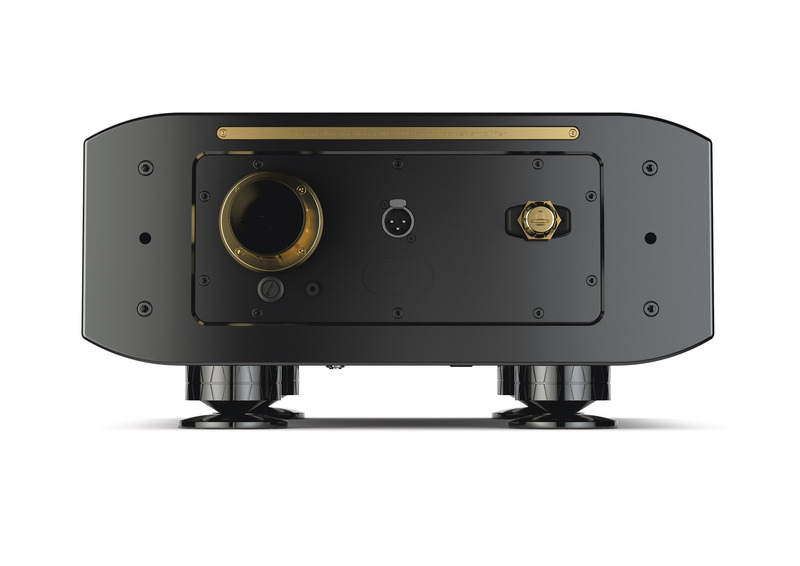 Moreover the amplifier has a copper case attached to the solid body. The copper case leads to shielding against residual radiation that can originate from the end of the external power cable. As a result the interference between the external power cable and the amplifier is minimized. 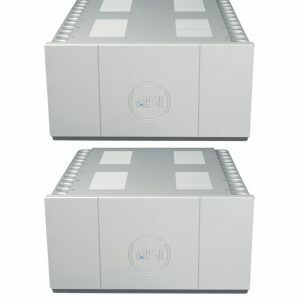 Hence the amplifiers in the MP1000 Series are equipped with an elaborated protection. Besides the amplifiers have a software controlled softstart. 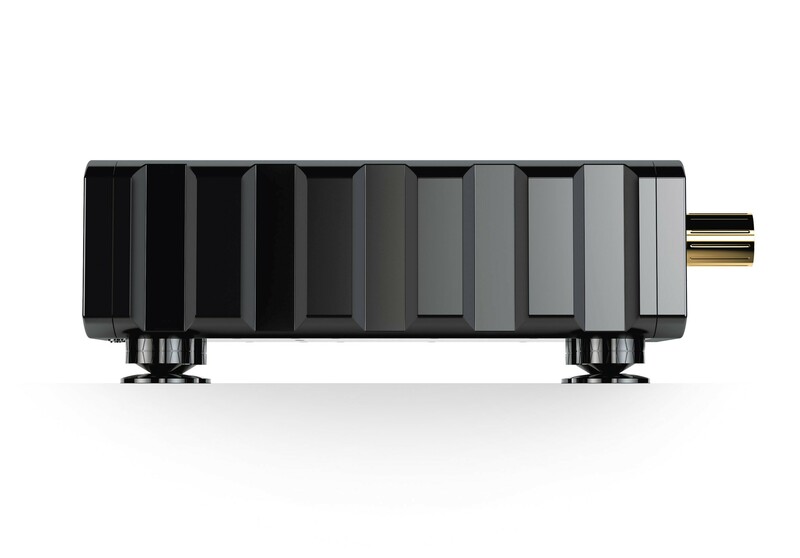 These specs are preliminary technical specifications of the Exquisite MP1000 amplifiers. However, these give a good indication of this amplifier till further notice. Moreover there is also the possibility, as for all products in the Exquisite Collection, to adjust the product totally to your style by entering the Privileges Program. Besides, this model has standard a beautiful frontpanel with Kharma trapeziums and a black anodized aluminium cabinet. 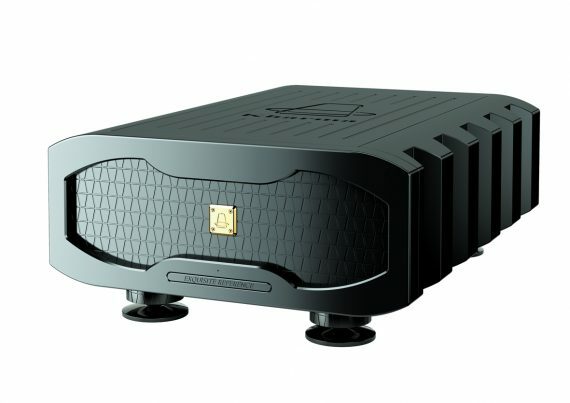 The Signature MP1000 Amplifier is a special version of the MP1000 Reference, where both technical as visual the Mono Power Amplifier is upgraded. Besides, there is the option to execute the MP1000 Signature in blank anodized aluminium instead of black anodized aluminium. Moreover some different frontpanels will be available, where the MP1000 Signature standard already has a very special wood-inlay Kharma design frontpanel. As for all products from the Exquisite Collection there is the possibility to enter the Privileges Program for the amplifiers of the MP1000 Series. The Privileges program gives access to the most exclusive treatment Kharma has to offer, which only can be accessed by the happy few who purchase a product from the Exquisite Collection. The Privileges program is both an extension of service Kharma has to offer and an opportunity to customize your product without any limitations. Any desired finish of the product is possible: any cabinet paint colour, panel finishes can be of leather, carbon or lasercutted wooden inlays. Moreover technical customization is also possible, comprising the enhancement of the sound quality.